It's high time to register for Vasaloppet's Winter Week 2019. Around 60,000 are already registered but there are still plenty of places available for those who want to ski in a race (or several). You can register online at vasaloppet.se up until Tuesday, February 19, at midnight. After that, registering on location is the only option! Out of our eleven different ski races, only Vasaloppet is fully booked, and there are places available in all other races. 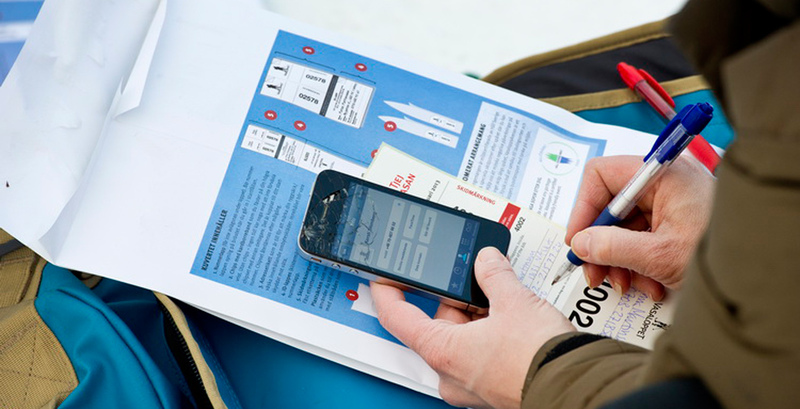 After Tuesday, February 19 at midnight it will no longer be possible to register or make alterations for Kortvasan, Tjejvasan, Ungdomsvasan, Öppet Spår Sunday, Öppet Spår Monday, Halvvasan, Nattvasan 90, Nattvasan 45 and Stafettvasan on My pages at vasaloppet.se. Changes to registered teams can be made on My Pages up until the start. We then open our competition offices on Wednesday, February 20 in Mora at 16:00 and in Sälen on Thursday, February 21 at 10:00, for registration (with slightly higher participation fee) and alterations for these races. On Tuesday, February 26 we close registration and changes for Vasaloppet on My pages at vasaloppet.se. We then open for changes made on location at our competition offices in Mora and Sälen on Thursday, February 28 at 10:00. Our competition offices are in the Vasaloppet Trade Fair in Mora and at the Vasaloppet start in Sälen. On race days there is a competition office at the start location. For opening hours see below. Read more about how registration works under Registration at each race page.